Volunteers are truly the force behind everything that takes place here on the weekend and during the week. We understand that many people look at a church and think they can’t possibly make a difference, the truth is you can. Everyone can make a difference, and that includes you! God is changing lives every week at Shadow Rock, and behind every changed life are the faces of our volunteers. Whether it’s helping guests find a great parking spot, holding an infant, setting up or anything in between, our volunteers are connectors to the power of Christ. There is simply no greater joy than to know you are used by God in a way that makes an eternal impact on others. Go ahead and jump into volunteering and become a part of what God is doing. It’s a decision you won’t regret. For more information on how you can serve, please email info@shadowrockchurch.com. 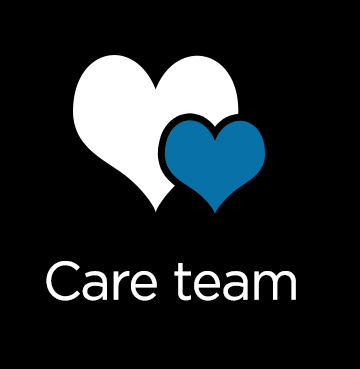 Romans 12:15, “Be happy with those who are happy, and weep with those who weep.” The Care Team allows Shadow Rock to support on another and love our community at significant times of joy and sorrow. A ministry that will make a lasting impact by providing a compassionate response to sickness, grief, and life change. From visitation, to prayer and support, our care team is a crucial part of representing the heart of Shadow Rock church. Kids are the future of Shadow Rock Church, our community, and our world. 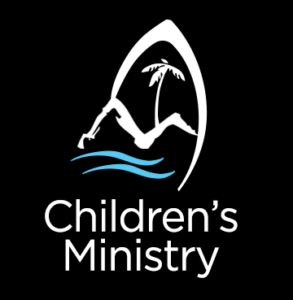 For that reason, we invest our time and resources in making sure our children’s ministry is of the highest quality both with it’s staffing and environment. Our Teachers, Assistants, and Administration volunteers play crucial roles in providing our children with the ultimate care and education. Our creative team plays an important role in first impressions for Shadow Rock. 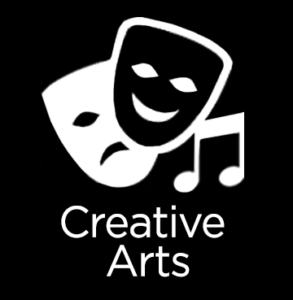 From the worship band players, to singers, media, sound, drama, and prayer partners, all members are a valuable part of the creative experience. If you’ve got talent that you’d like to use to serve, we’d love to hear from you! Connect with pastor Craig after one of our morning services or email info@shadowrockchurch.com. First Impressions are a big deal. Experience Team volunteers are serving in roles that will often be the key impression left behind of a church with a first-time guest. That is why it is critical to have volunteers who are passionate about helping newcomers (and longtime attenders) have a positive experience. From parking to greeting, and from ushers to baristas, all Experience Team volunteers play a vital role in setting the culture of Shadow Rock Church. 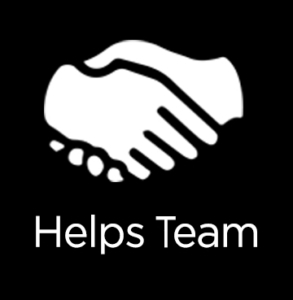 Helps team members are the backbone support for Shadow Rock to have successful events. This includes set up, cleaning, decorating, and administrative help. Without these valuable team players, Shadow Rock couldn’t be in operation or conduct events necessary to serve our community. We are so grateful for these hard workers who put in their time to serve God and our church family! Shadow Rock Student Ministries (SRSM) is a 6th-12th grade youth group held every Sunday evening at Shadow Rock Church. SRSM meets weekly to help students connect with God and develop fun life-giving friendships. 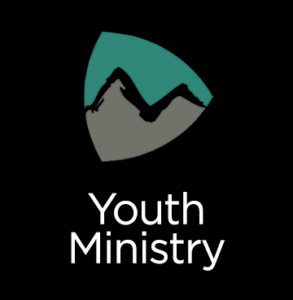 At SRSM, we are thankful for our sponsors, leaders, and administration volunteers that help make our youth ministry effective and successful!